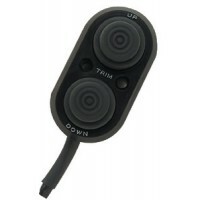 Provides a weatherproof tilt control system at the stern area of the boat. Can be used for remote ad.. Floor mounted trim control. Mounts in floor of boat under console allowing operator to trim engine w.. Steering trim control Description: 50 Amps.. 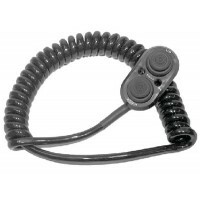 Mounted directly to the throttle and shift lever for maximum safety and ease of operation. The switc..